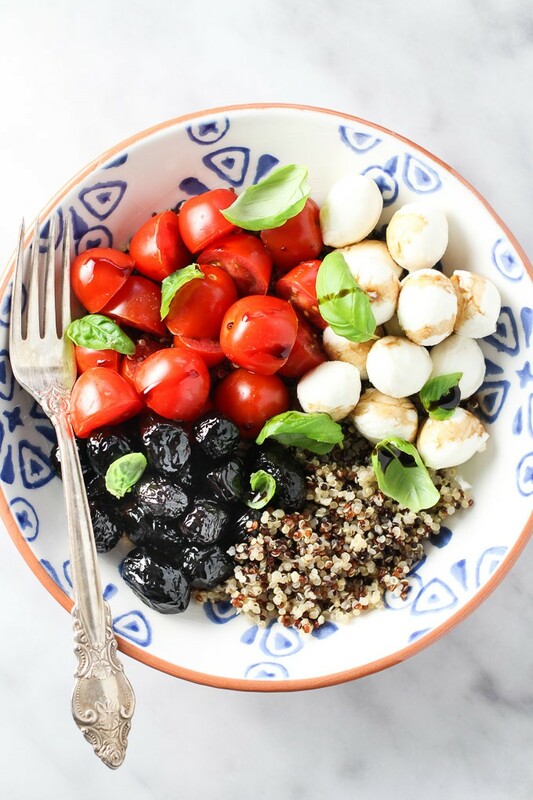 This Caprese quinoa bowl is made with quinoa, grape tomatoes, mini mozzarella cheese, black olives, and basil. It has all the flavors of the popular Caprese salad upgraded to a healthy and filling meal that you can eat for lunch or dinner. 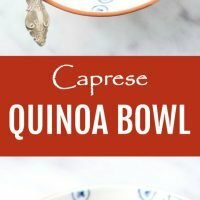 I like making quinoa bowls because there is no need to follow a complicated recipe. If you have cooked quinoa in your fridge and a few other ingredients, you can put together a full meal in just 3 minutes. Step 1. Place 3/4 cup of cooked quinoa into a bowl. 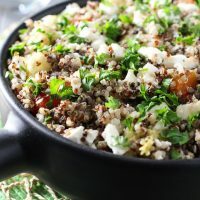 I used rainbow quinoa which is a mix of white, red, and black quinoa. 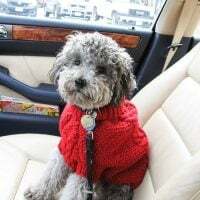 You can warm it up or just serve it cold. 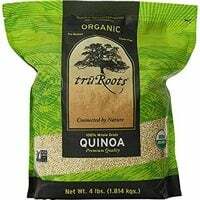 I usually cook 1 cup of quinoa which yields about 3.5 cups of cooked quinoa. 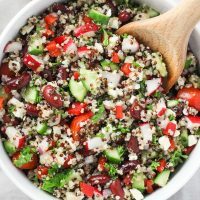 If you do a meal prep on weekends, you can also cook some quinoa ahead of time to use during the week. 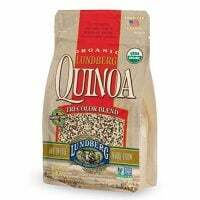 Quinoa can also be frozen so just pop it in the freezer if you cook too much. Step 2. 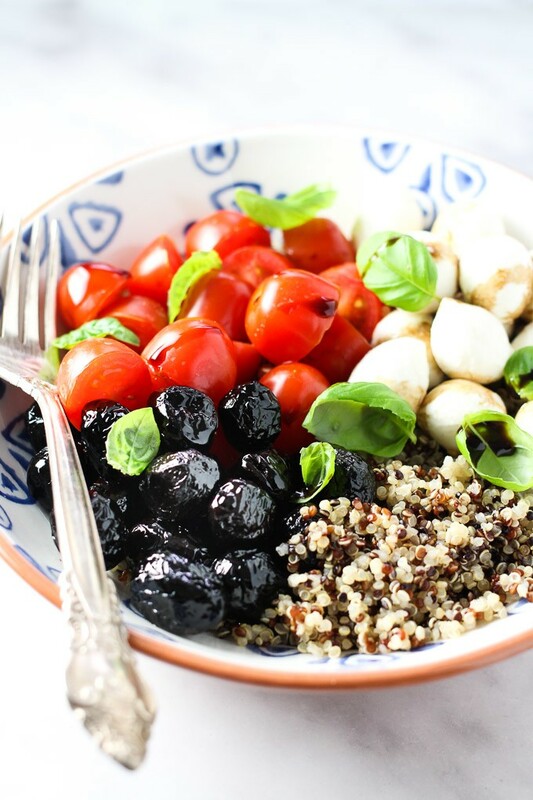 Cut cherry tomatoes in half and place them on top of quinoa. If you don’t have any cherry tomatoes, slice one medium-size regular tomato. Step 3. Add mini bocconcini cheese. You can also use fresh soft mozzarella cheese. 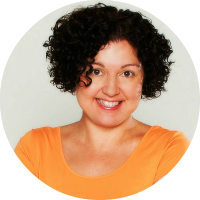 If you prefer to avoid dairy, you can buy dairy-free soft mozzarella or even make it yourself. 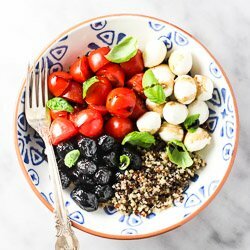 I found this Vegan Mozzarella Cheese recipe which looks like it would work well with this Caprese Quinoa Bowl. Step 4. Add the olives. 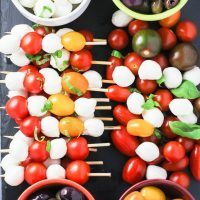 I know olives are not usually a part of a Caprese salad but I add them anyway because I think they add more flavor to the dish. Step 5. Add a few basil leaves. Chop them if they are too big. For me, fresh basil is a must because it makes this simple dish smell like something you get served at a fine restaurant. It also reminds me of a summer garden. 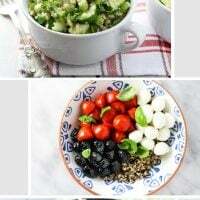 But if you don’t have any fresh basil, you can also sprinkle your Caprese quinoa bowl with some dried basil or oregano. Once you are finished assembling the quinoa bowl, don’t forget to add some olive oil and balsamic vinegar. 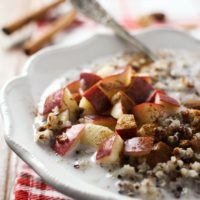 If you like to experiment with quinoa bowls, check out this Apple Cinnamon Quinoa Breakfast Bowl, this Fruit and Nut Quinoa Breakfast Bowl, and this Green Quinoa Salad. 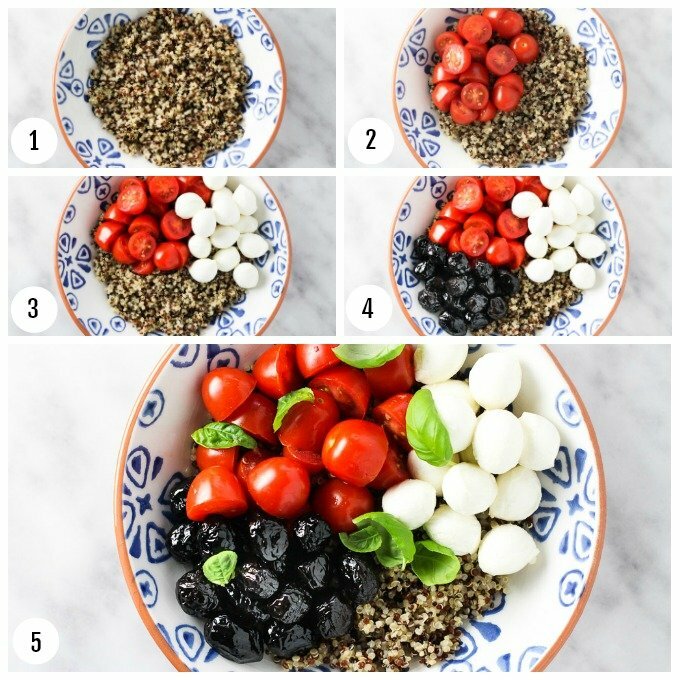 All the flavors of the Caprese salad in a filling quinoa bowl. You only need cooked quinoa and a few other ingredients to make lunch or dinner in just a couple of minutes. 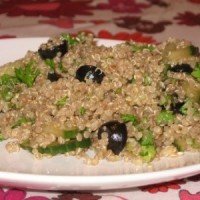 Place the cooked quinoa in a bowl. 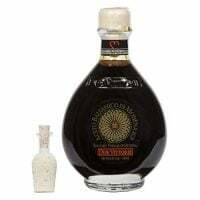 Add the cherry tomatoes, mini bocconcini cheese, black olives, olive oil, and balsamic vinegar. Season with salt if desired.